At Distinguished Flooring we're committed to providing top notch service to all our customers. 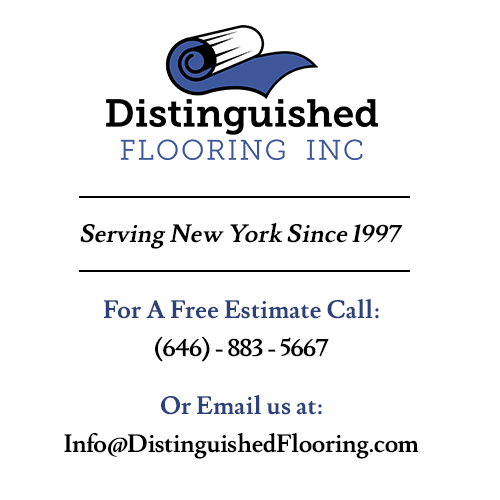 To request a free estimate, call (646) 883 - 5667, email Info@distinguishedflooring.com, or fill out the form below. All inquires will be responded to within 24 hours.